5 years might not sound that long, especially when compared to 15 or 20 years , but it’s actually a decent amount of time. People can seriously mature, their sense of style can change, and a multitude of life events can happen to a person in that time frame. 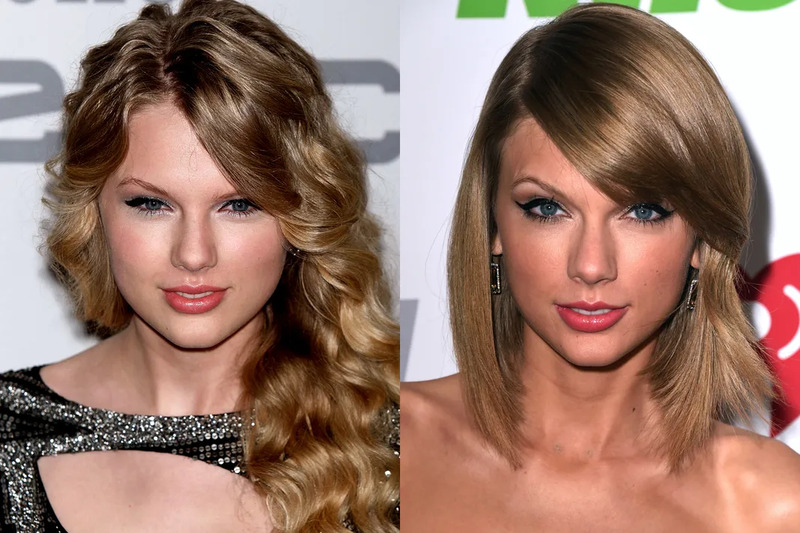 Just look at these celebrities and see what a difference 5 years did for them! We have to say, five years has been very kind to these folks. 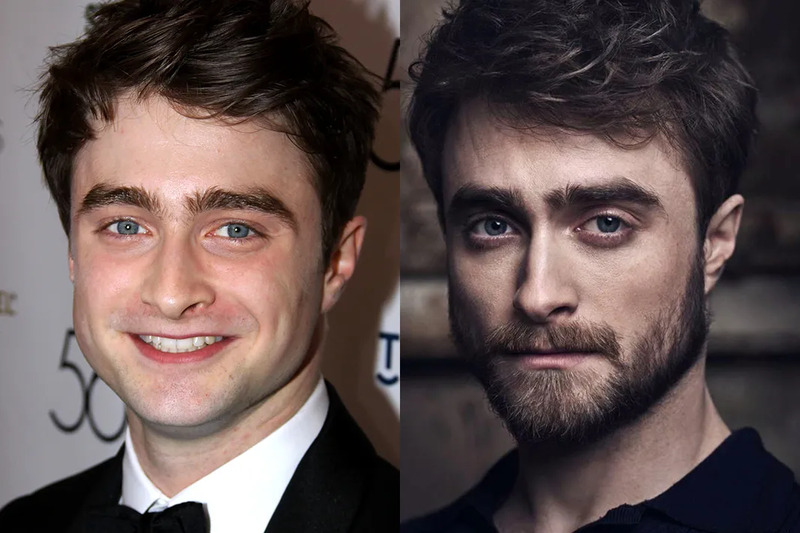 In 2011, Dan Rad said goodbye to the Harry Potter franchise but still had his boyish charm. To start off 2016 right, he did a photo shoot with Vanity Fair Italia and literally blew our damn minds. In 2010, the world did not know Ariana Grande the way we do now. She was cast as Cat on Victorious that year, but it wasn't until her album Yours Truly dropped in 2013 that people really started to pay attention to her. 2015 saw her (briefly) on the hit new FOX series Scream Queens and was the year she began releasing music off her new album Focus. 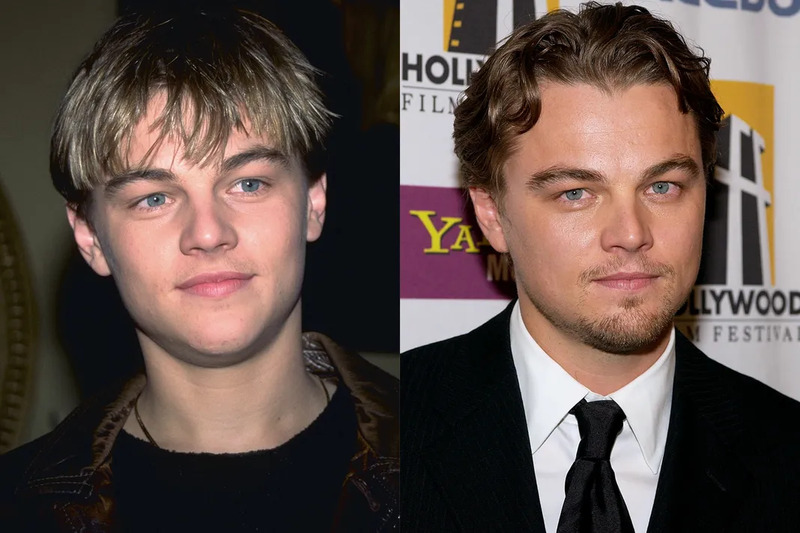 In 1999, literally every person had a crush on Leo. Titanic was still fresh in our minds and who couldn't love that face? By 2004, he was officially the big 3-0 and a man. He was still handsome as anything, but you can tell by looking at him then that he was more mature and by looking at his work like The Aviator and The Departed, his work had grown too. In 2005, Kim was Paris Hilton's "friend" AKA minion. By 2010, she was bonafide reality star, making everyone wonder what exactly she did for a living. She's only admitted to have a small amount of work done on her, so you be the judge on the differences five years made for Kim. Before she was licking hammers and wearing no clothing, Miley was Hannah Montana. 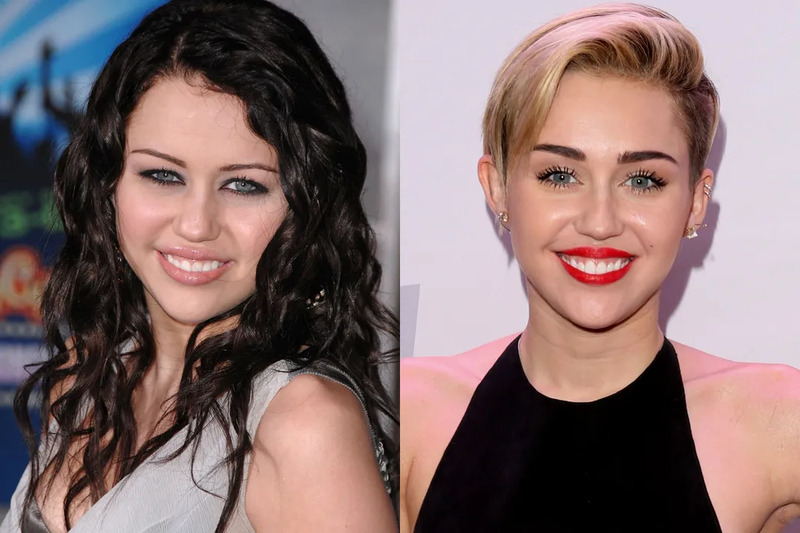 You might not remember her really dark-haired Miley days of 2008, but we're pretty obsessed with her 2013 look when she first chopped off all of her hair. 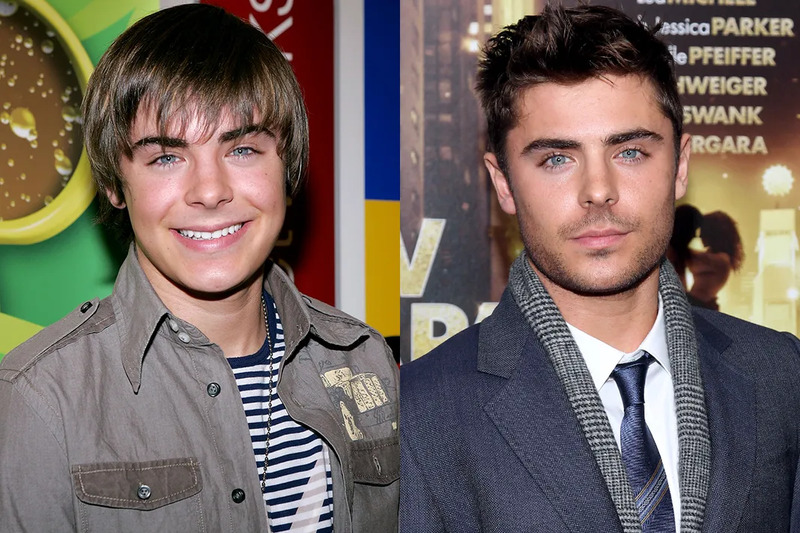 Remember back in 2006 when Zac Efron was still baby faced and starring in the original High School Musical? By 2011 Zac was a total hottie and everyone's favorite new heartthrob. 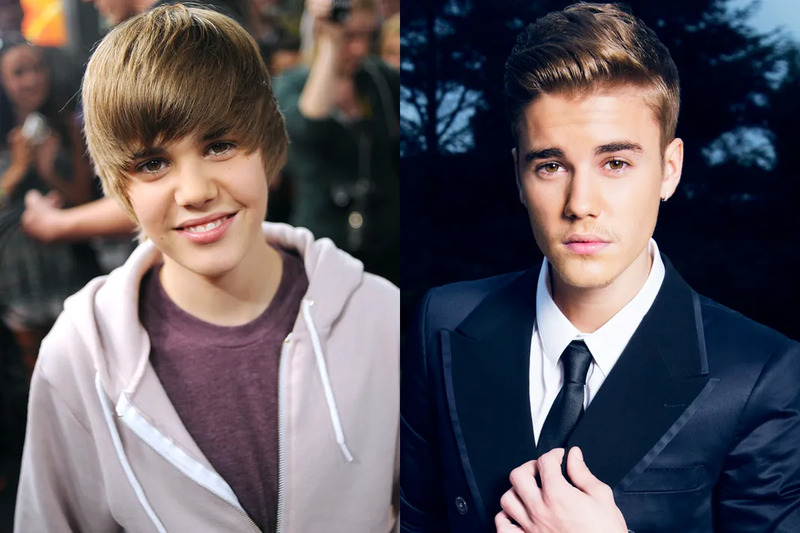 Fast-forward five more years to now and he's still fine as hell. 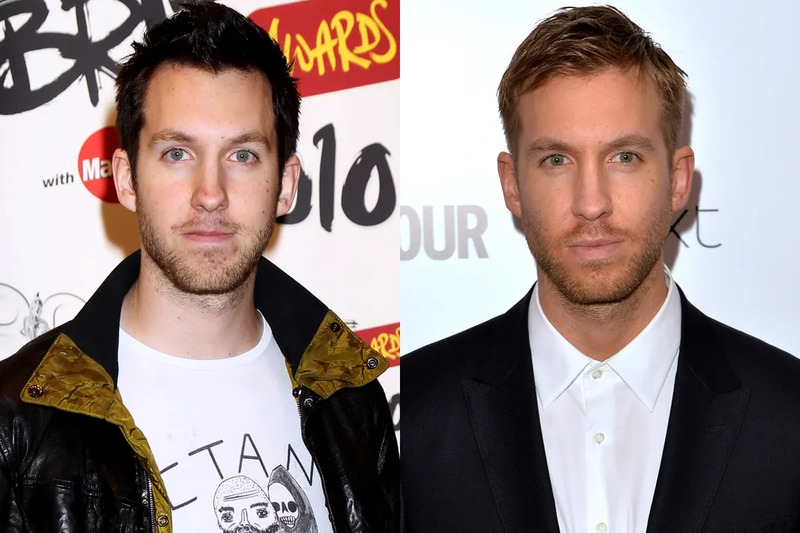 Really dark hair was not Calvin's best look. We're happy to say that Tay's boo has matured very nicely since he first broke onto the scene with his EDM hits and looks very suave these days. In 2009, Taylor was still an adorable little country singer who got interrupted by Kanye West while trying to accept an award. In 2014, she was dominating the pop charts, cultivating her girl squad, and making the world envious of her 1989-inspired empire. In 2009, the world had Bieber Fever thanks to Justin's hit "Baby" storming the radio. By 2014, though he might not have had the best behavior, Justin had proved he was no longer a little boy. 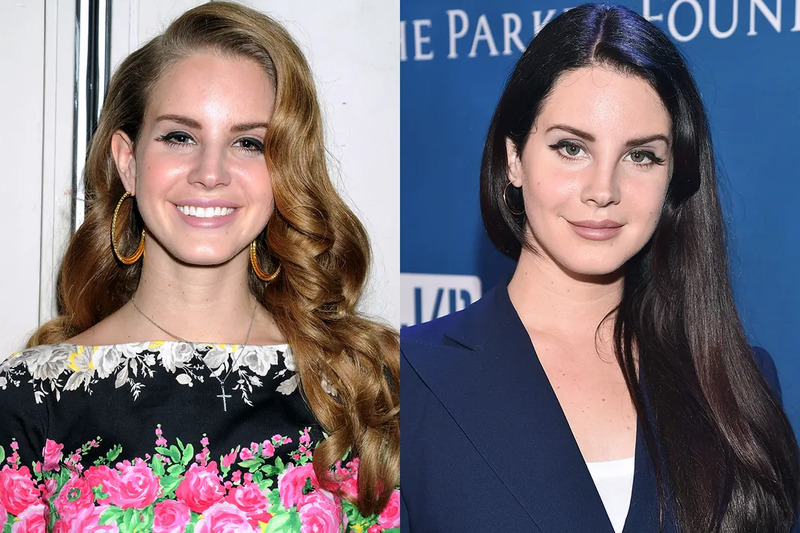 In 2011, Born to Die was when we all first really fell in love with Lana. Back then, she was all smiles and still had her blonde hair. 2016 has brought us more a laid back Lana. 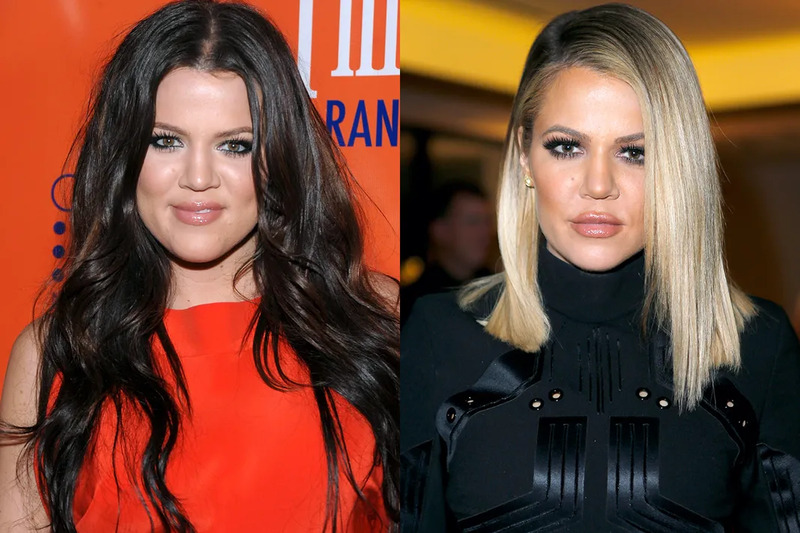 We miss 2010 Khloe, when she was telling her sisters what the hell was up on Keeping Up With The Kardashians and owning her body. She's still empowering her body in 2015, but like most of her sisters she's gotten some work done and we're not sure how to feel about that. Although, we are here for blonde Khloe! 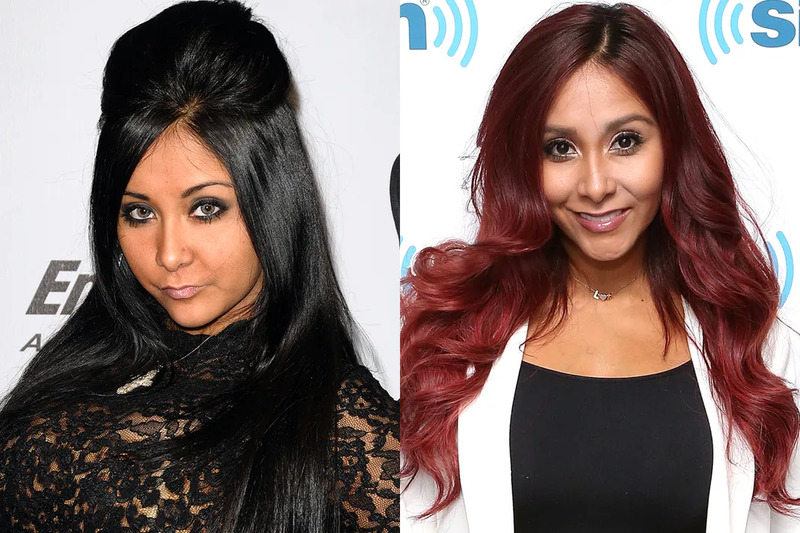 2009 was the year of Jersey Shore and Snooki was one of the world's favorite meatballs. Nowadays, she's a mommy of two and mogul, maintaining her fame in a more positive way than drinking down at the shore. We are HERE for 2016 John Krasinksi. 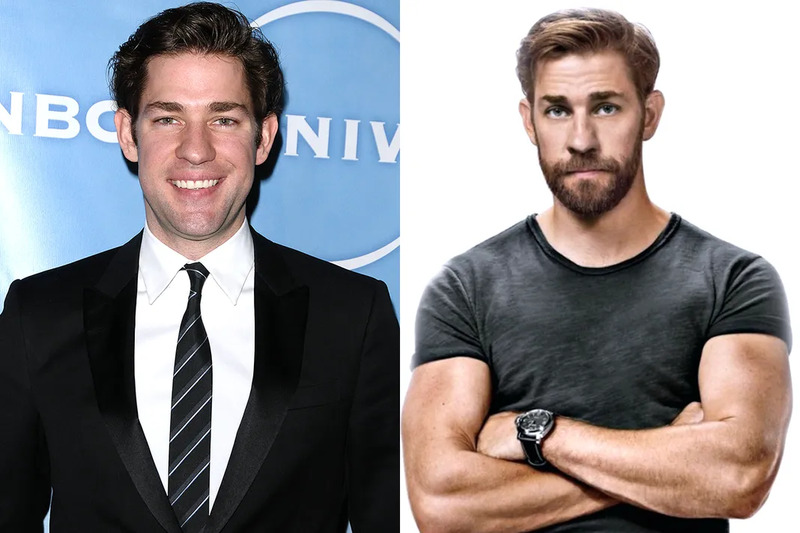 Don't get us wrong, we love smushy 2011 John when he was still Jim Halpert for us, but we are really into this buff babe now. We love fluffy Chris and we love ripped Chris. In 2009, he was rocking the greatest bathing suit ever. 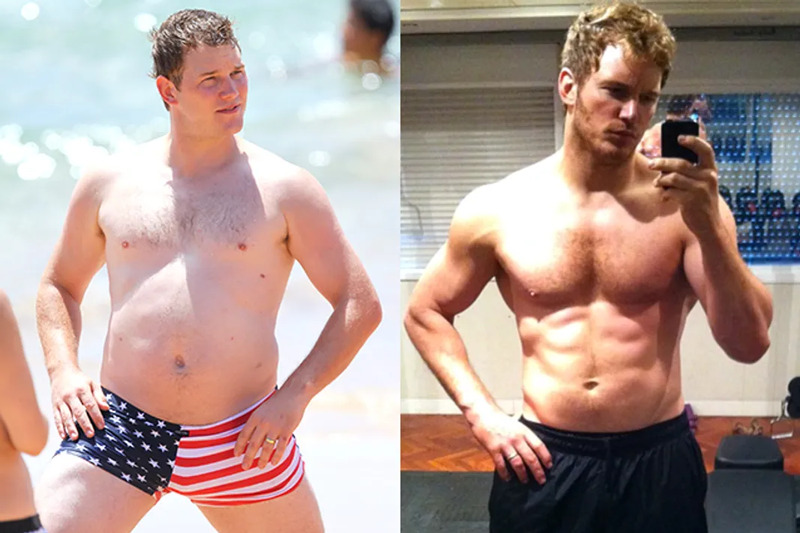 But 2014 was the year we were introduced to Pratt as Star-Lord in Guardians of the Galaxy. In 2002, Britney Spears was still a pop princess, but by 2007 some things in her life had changed her overall look. At least her hair grew back! 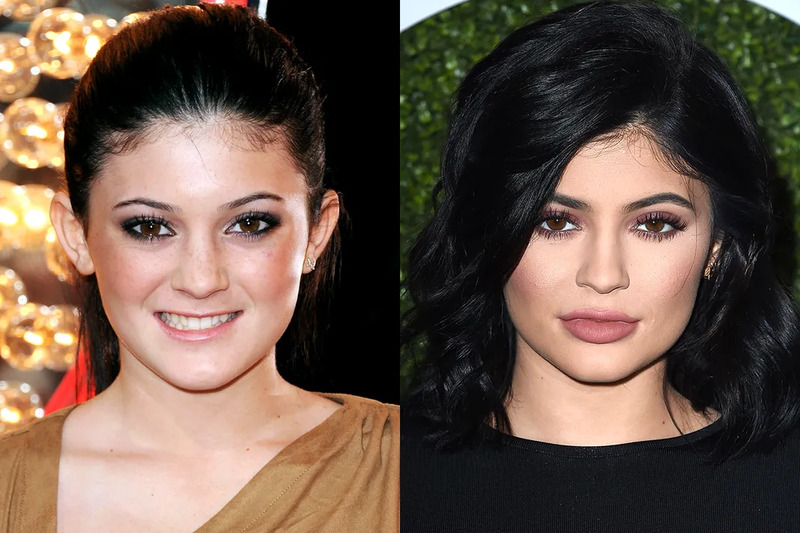 Back in 2010, Kylie was just a little girl and by 2015 she had matured (with some lip fillers). 2009 Nick was still a JoBro but in 2014 he was a TOTAL BABE.